The dancehall banger was released on the DJ Frass-produced beat Crazy Glue Riddim, due on May 5th. The two dancehall heavy weights traded lyrics about their womanizing ways over a drum heavy beat. “Mi couldly f*** already and yo no know / How some man a say them a gyalis and unnu slow / We got the image for badness we got the dough / Mi have yo baby mada lock down and she a blow / Just lef a show with a catty mi just a know,” Alkaline deejay. 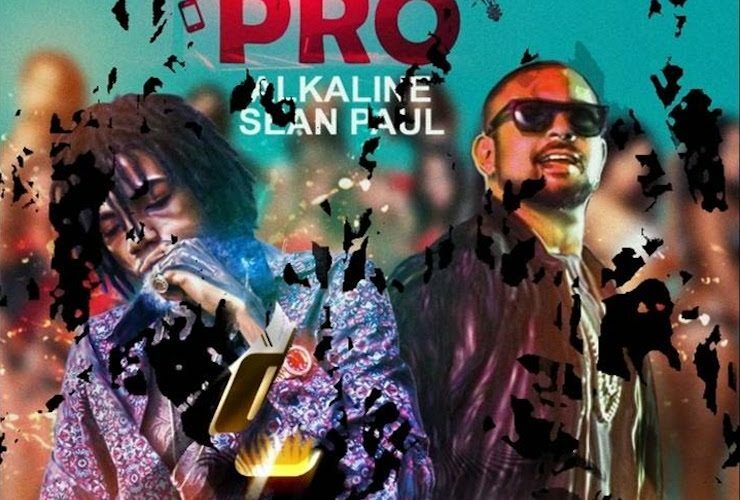 This marks the first collaboration between Alkaline and Sean Paul and after hearing this single we wonder why it took them so long. SP was one of the biggest success stories in all of music last year with a massive comeback thanks to a handful of hit songs including a Billboard Hot 100 number one for “Cheap Thrills” with Sia.